HomeDraftThe most insta-worthy spot in Victoria? April 10 Nicholas Sinis Draft, MULTIMEDIA, Photography, Travel Comments Off on The most insta-worthy spot in Victoria? 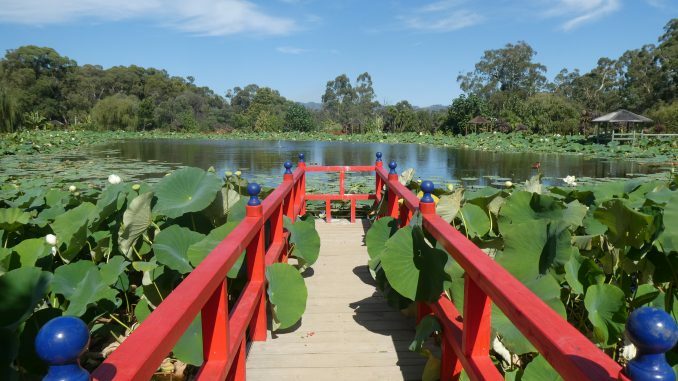 The Blue Lotus Water Gardens may be one of Victoria’s best kept secrets. 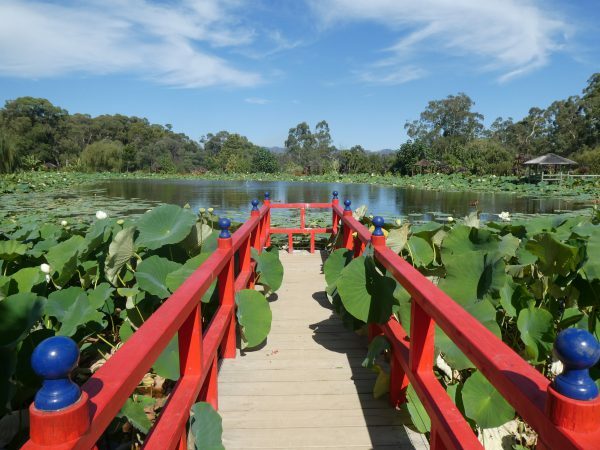 Tucked away in the heart of Yarra Junction, the gardens are a stunning seasonal marvel. The gardens have been owned by the Cochrane family for over 50 years, originally growing vegetables as a market garden. Gardens’ spokesperson Anna Giles says the Cochranes then diversified it into a fly-fishing resort and then spent decades transforming the site with beautiful lotus and waterlily flowers. On display are thousands of exotic and native flowering plants, waterlilies, lotus and other rare plants spread across 14 acres. Dozens of ponds and man-made lakes show off the incredible sites of the flowering plants. Walking tracks and ornamental bridges help viewers get as close as possible to the plants with breath-taking views. The unique features of the gardens are the giant Amazon waterlilies, which can reach over two meters in diameter. The garden also includes an ancient variety of Japanese Lotus and golden Chinese lotus flowers. As well as being beautiful, Ms Giles says the plants are particularly interesting as they never reach maturity. “They continue to grow and are only limited by the size and depth of the waterway they are in,” she said. The plants reach full flowering potential in their second growing year. The gardens grow mainly temperate lotus varieties and waterlilies. This means the lotus flowers are mostly summer active and go dormant during autumn. They are easily maintained during summer months but can be more challenging during autumn. “During mid-autumn the lotus and waterlilies start to go into dormancy creating extra work for the gardeners,” said Ms Giles. Winter can be particularly challenging time at the gardens. “Strong winds, large hail and storms can damage the flowers and other plants,” she Ms Giles. Native water birds such as Giant Egrets, Water Hens, Spoon Bills and numerous ducks can be seen foraging for food or building nests while exploring the various lakes. 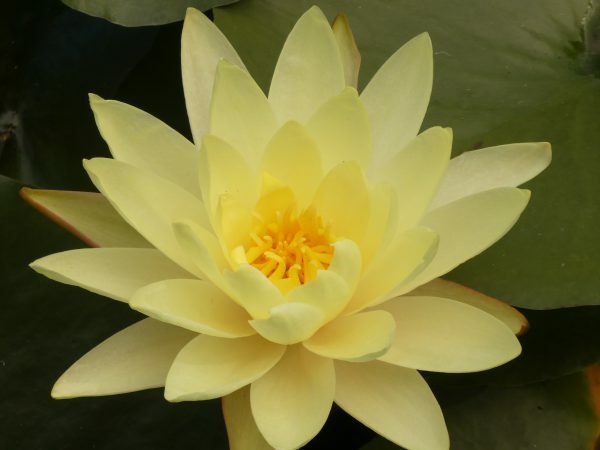 The lotus flowers are also sacred to Buddhist and Hindu communities. Its roots and seeds are commonly eaten in Asia. The grounds include a café, BBQ areas and a nursery. Due to the dormancy of the plants, the gardens are only open from late December, to late April. www.bluelotus.com.au Tickets: Adults $18, Students $16, Seniors Special $14.40 Children free (under 16 when accompanied by an adult).